Premium spirits and fine cigars at OKC’s premiere lounge. It’s always a good time to kick back with a good cigar and glass of Scotch. In Oklahoma City, the best place to do so is Mickey’s #7 Lounge and Bar in historic Bricktown. Offering live entertainment each weekend, Mickey Mantle’s #7 Lounge invites guests for a night of indulging in rich, premium cigars and top shelf spirits. 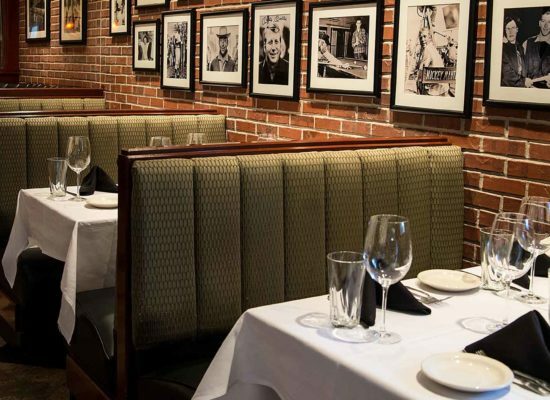 Rich colors, paired with art deco design, aged leather and smoked glass boldly sets Mickey Mantle’s Steakhouse apart from other upscale establishments in Bricktown. The #7 Lounge is truly unlike any other bar or Lounge in OKC. 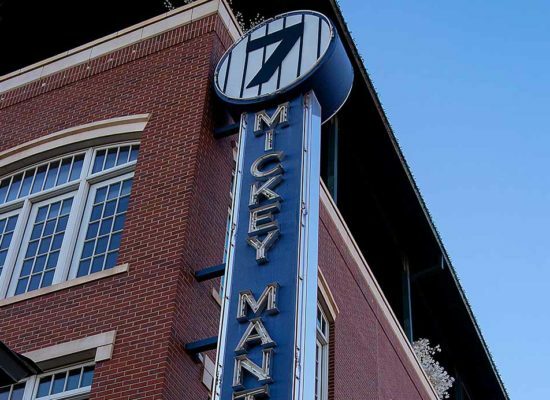 It’s no surprise that Mickey Mantle’s bar and lounge is one of Bricktown’s most popular spots before Thunder games, and of course, Dodger games. With high definition TVs throughout the bar, you may not want to leave. But if you do, Mickey Mantle’s provides complimentary limo service to concerts and Thunder games at the Chesapeake Arena, making it a great place to enjoy dinner or drink before the big event. Book the #7 Lounge for your next private event, celebration, bachelor party or business dinner. To make your event completely private, our beautiful glass doors can be closed to separate the private room from the rest of the bar. We also have both sheer and black curtains behind the glass doors to provide additional privacy for your event. 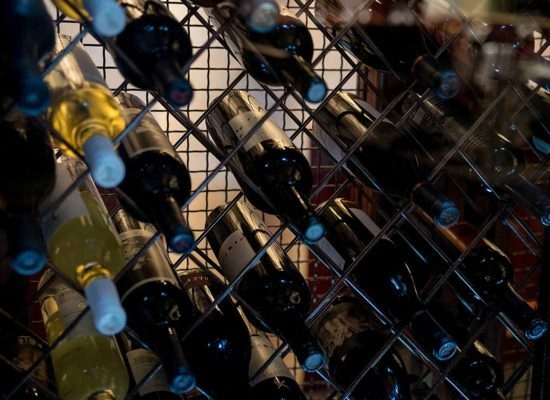 Check out our additional private dining and event spaces. 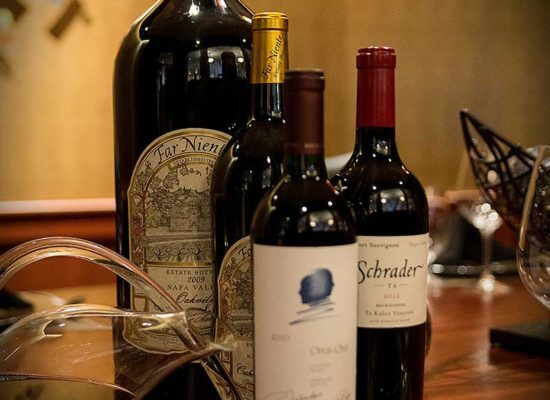 Drop by Bricktown’s top spot for an upscale experience at #7 Lounge.